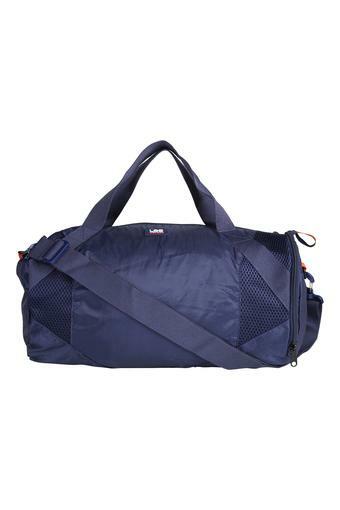 Stand out from the rest by carrying this stylish duffle bag from Lee. Tailored with premium quality material, it will last for long. 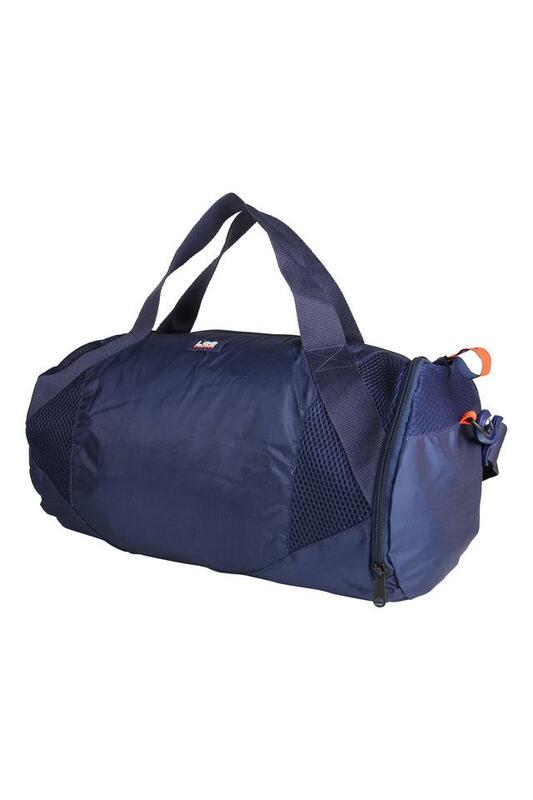 Besides, it features one main compartment that offers you ample space to carry your belongings with ease. 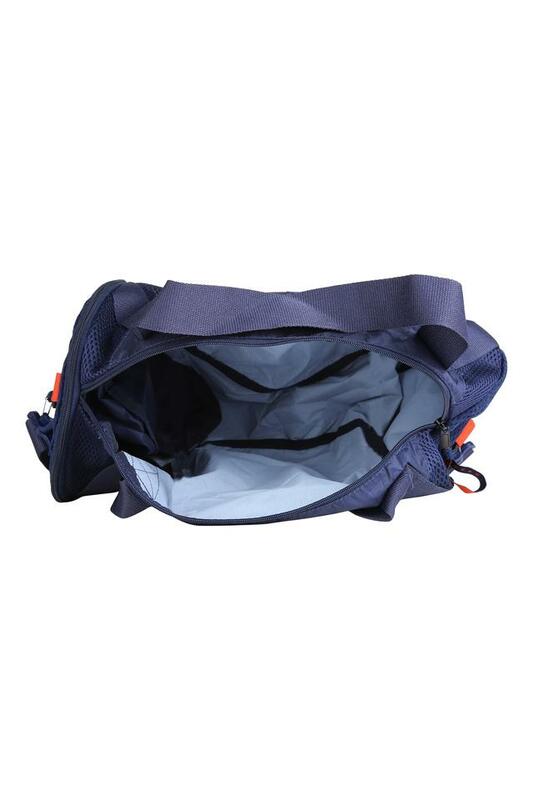 It also has a zip closure that ensures the safety of your essentials. Designed to perfection, this duffle bag will be a perfect pick for you. 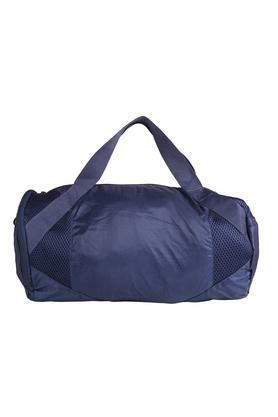 Made of supreme quality material, it is easy to maintain and you can easily carry it to a short trip.